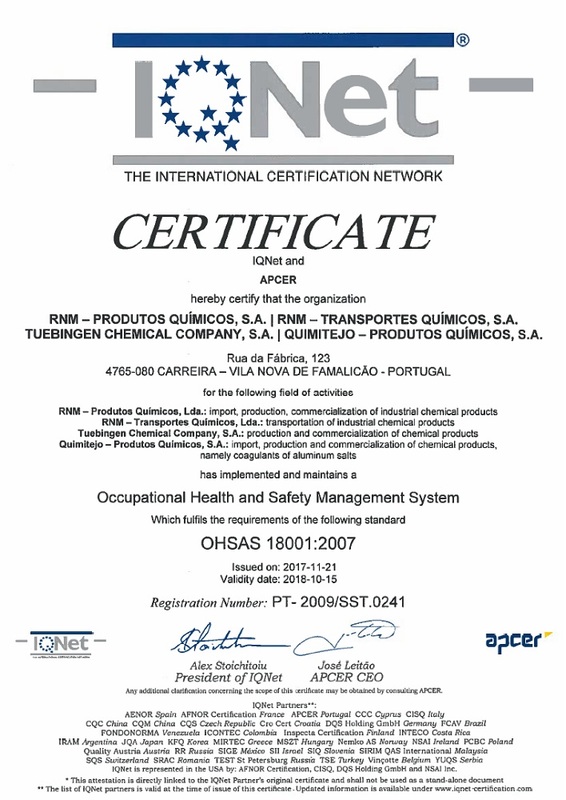 All the RNM Group is guided by the Integrated System of Quality Management , Environment and Safety. 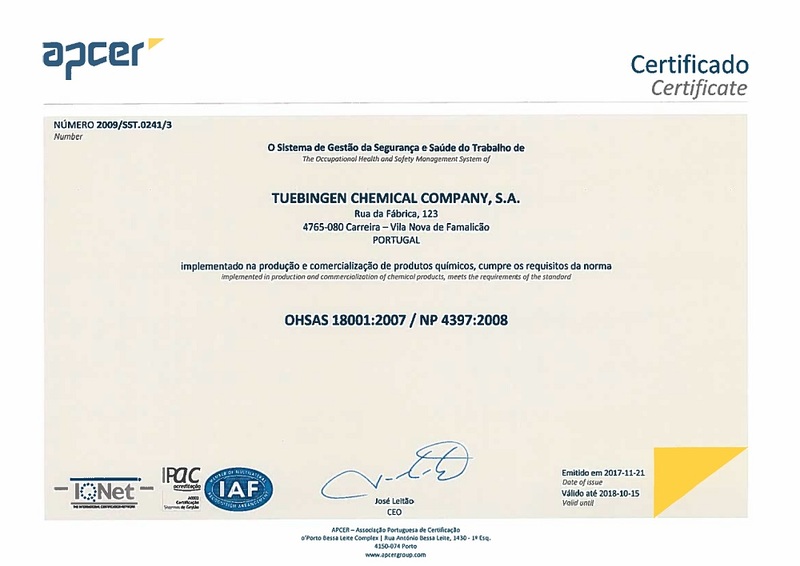 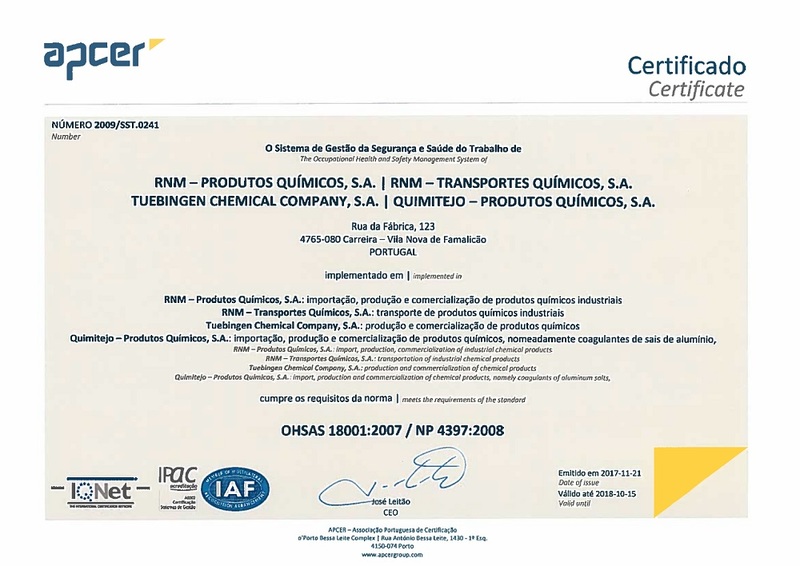 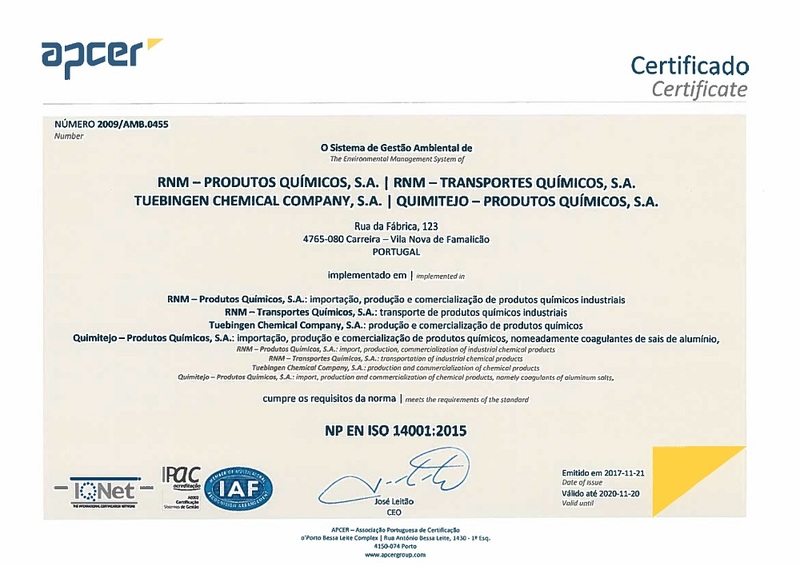 Total Quality system in all its processes and resources allows the maximum level of your products and services, ensuring compliance with all procedures required for the necessary rigor and seriousness in the chemical sector. 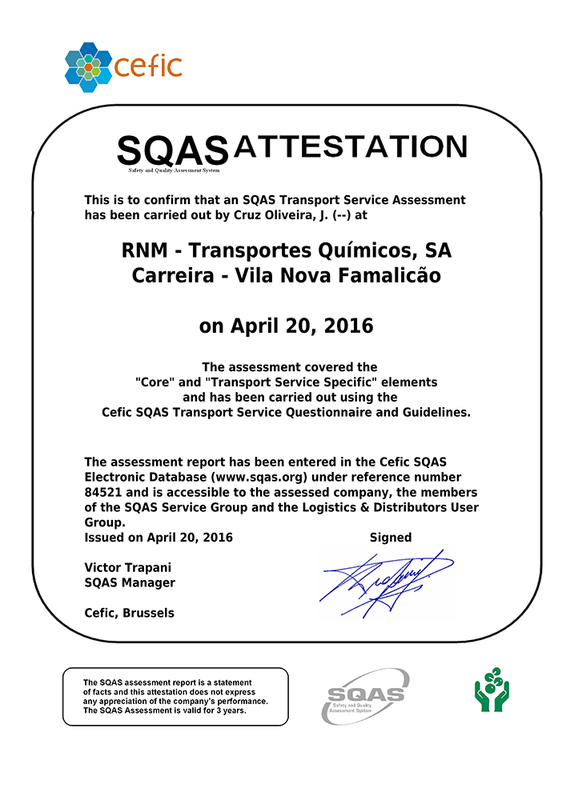 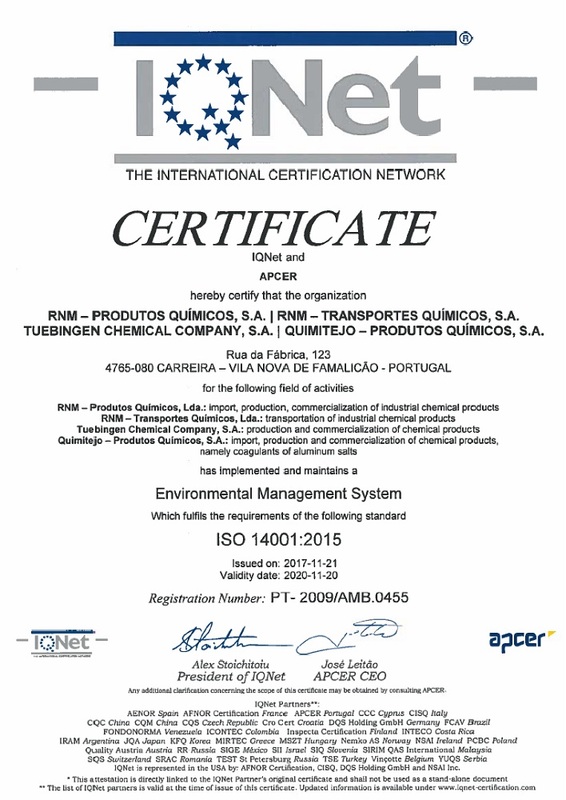 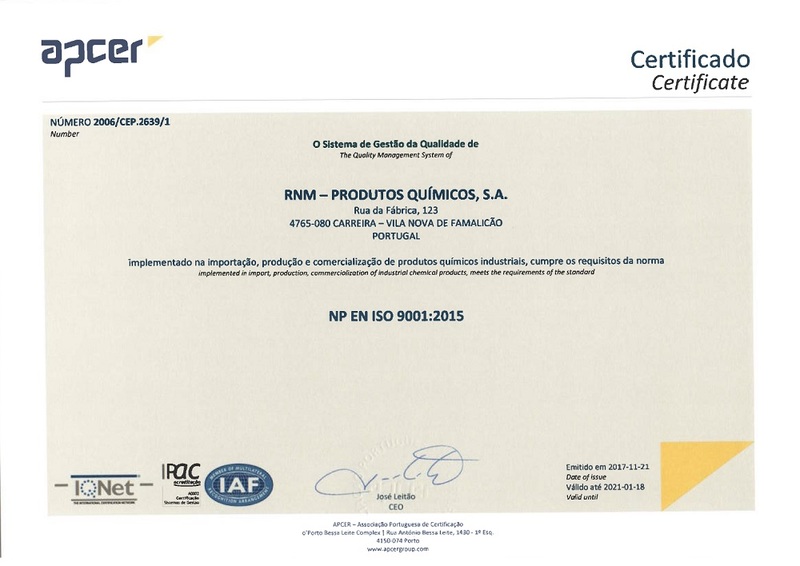 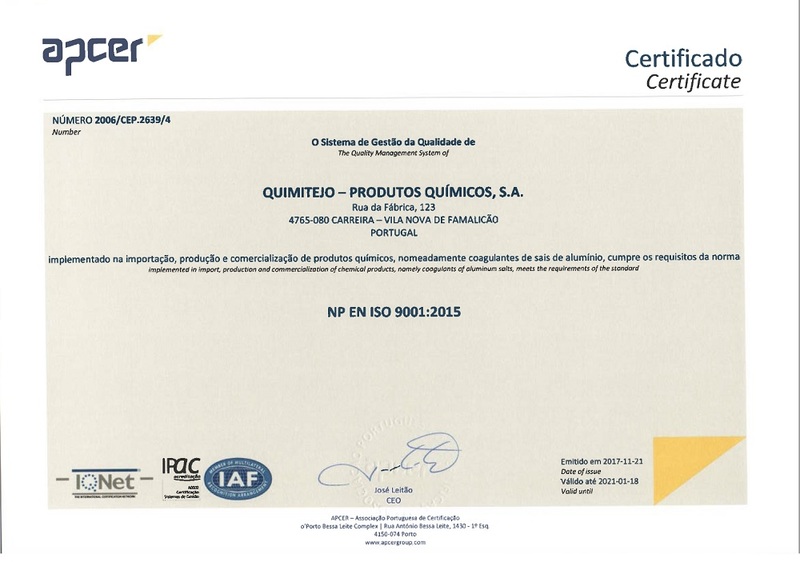 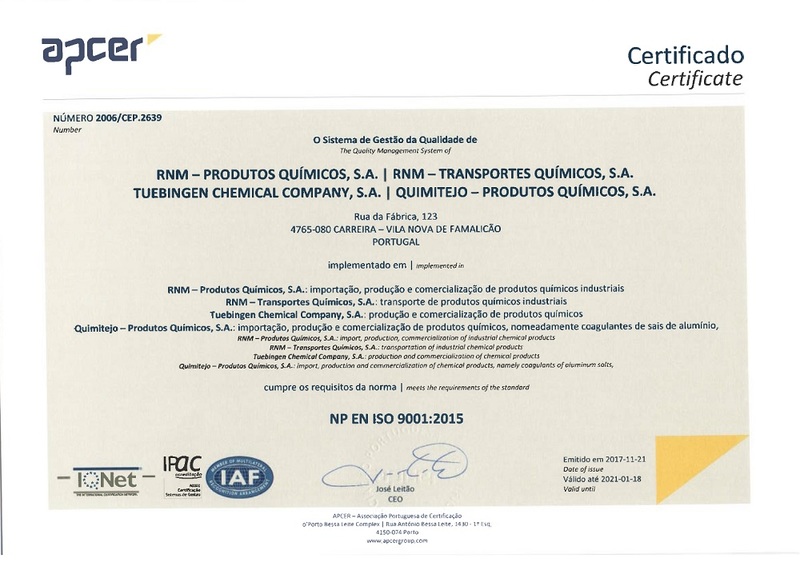 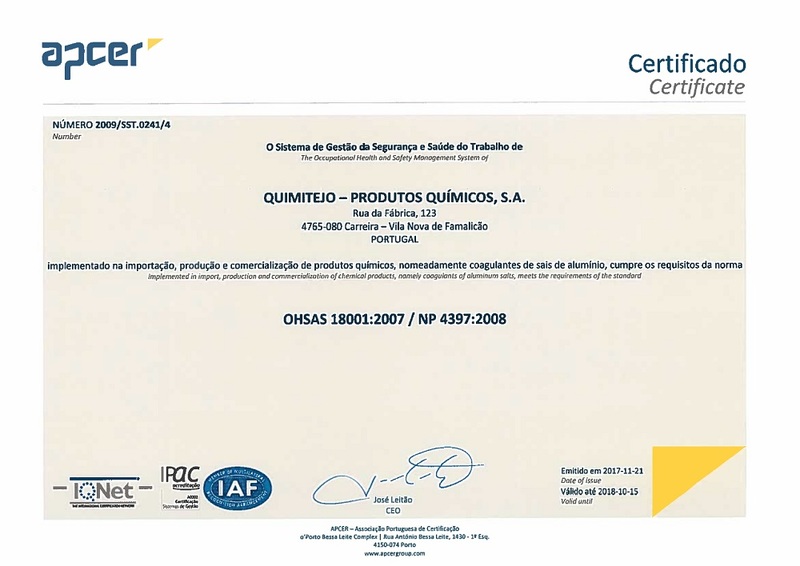 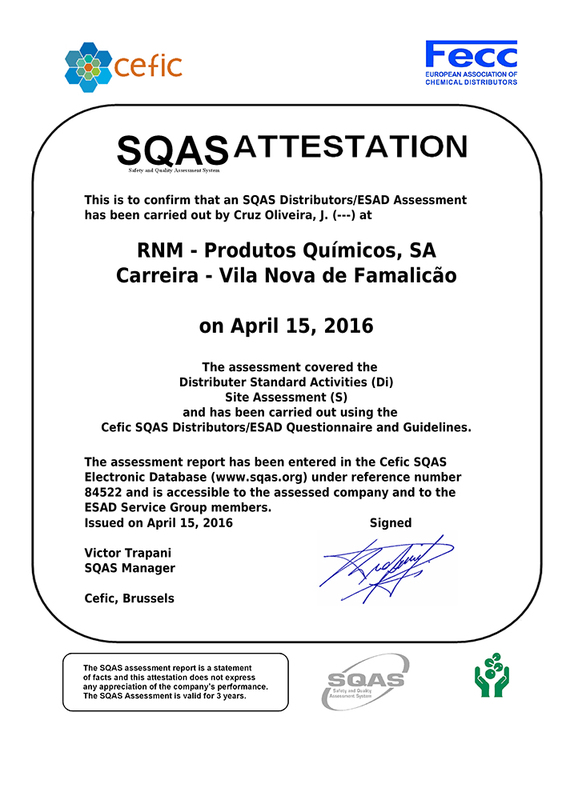 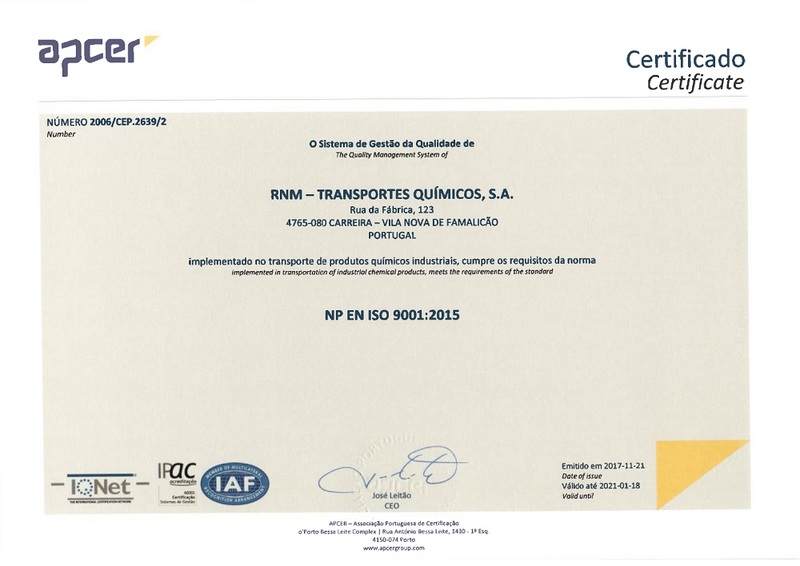 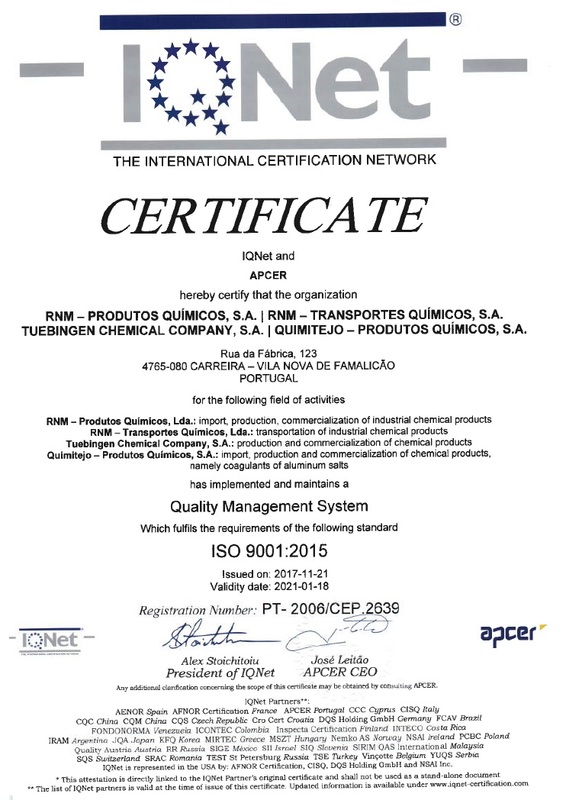 Certification in various Group contexts allows us to assure RNM customers the traceability of products and services for integrated solutions aimed at sustainability.